They even came out with a little feature on me! 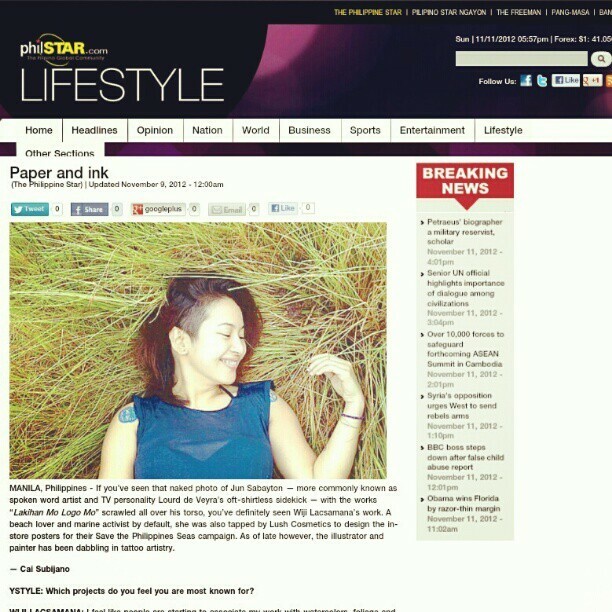 Yay thanks Cai and Ystyle and The Philippine Star! Muchos gracias!